Vacation rental townhouse. Sleeps 8, 2 bedrooms, 2.5 bathrooms. No pets allowed. Thank you for sharing your review for your winter stay with us at Gulf Winds East. We appreciate having you as our guest. The pool at Gulf Winds East is seasonally heated, we apologize for any interruption in pool heat during your stay. 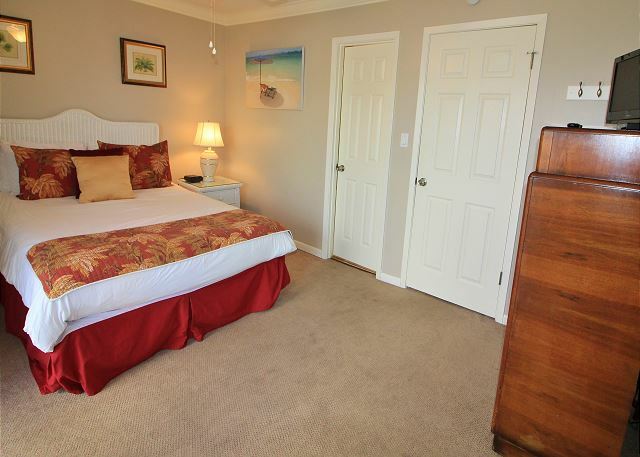 We look forward to welcoming you back again soon for another wonderful beach vacation stay with us! Have the pool heated in February. Thank you for sharing your review for Gulf Winds East #42. We are pleased to have you all as our winter guests and we look forward to welcoming you again for another stay with us! Thank you for your review of Gulf Winds East #42. We are happy to know that you had such a wonderful stay in this beautiful home! We hope to welcome you back again soon for another perfect vacation stay with us here in beautiful Miramar Beach, FL! This was my first time booking something online, and let me tell you I wasn't disappointed. I received emails from the managing company before making my planning easier. When we arrived I was impressed with how clean and the layout of the townhouse. I felt I was at home. We particularly liked our unit since it was a corner one and the kids had their little play area while we got ready for the beach. Bottom line we loved this place. We will be back!! Thank you for your review of Gulf Winds East #42. We are happy to know that you all had such a wonderful stay and we look forward to welcoming you all back again soon as our guests to your 'home away from home' at Gulf Winds East here in beautiful Miramar Beach, FL! 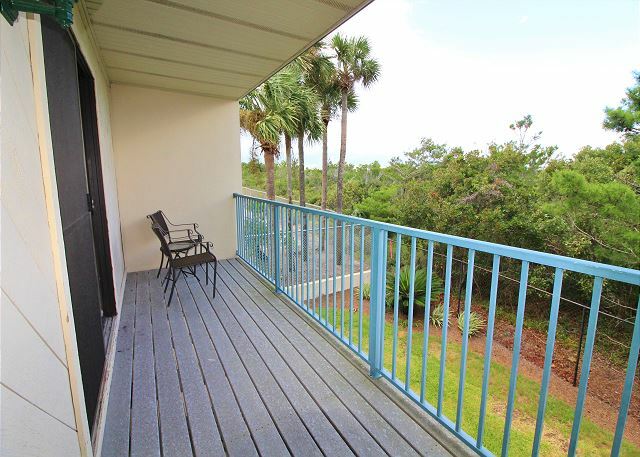 The condo was very well maintained and just a short walk to the private beach and 2 great restaurants. Thank you for sharing your review for Gulf Winds East #42. We are pleased to hear that you all had a nice vacation stay with us in this beautiful home and that you so enjoyed the great location and area restaurants within walking distance! We hope to be welcoming you all back again soon for another wonderful beach vacation stay with us here in beautiful Miramar Beach, FL! Thank you for sharing your review for Gulf Winds East #42. We are so delighted to hear that you all really enjoyed your Family Vacation at the Beach, and we hope to welcoming you all back again real soon for another beach vacation stay with us here in beautiful Miramar Beach, FL! Our vacation was great at Gulf Winds East! 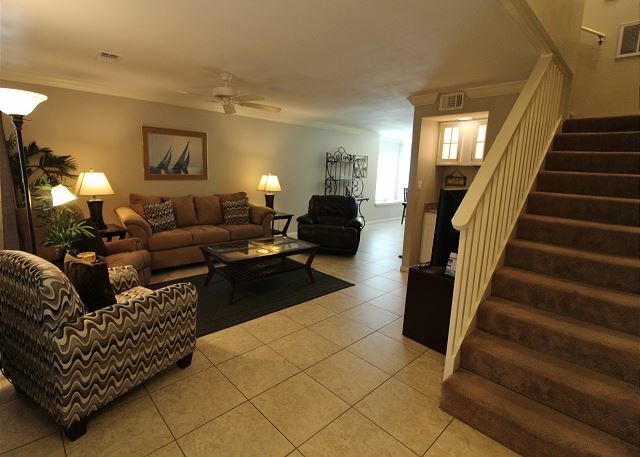 It was clean, beautiful, very spacious and right across from the beach. Thank you for your review for Gulf Winds East #42. We are so glad to know that you all had a pleasant stay with us and that you so enjoyed this wonderful home and the great location! 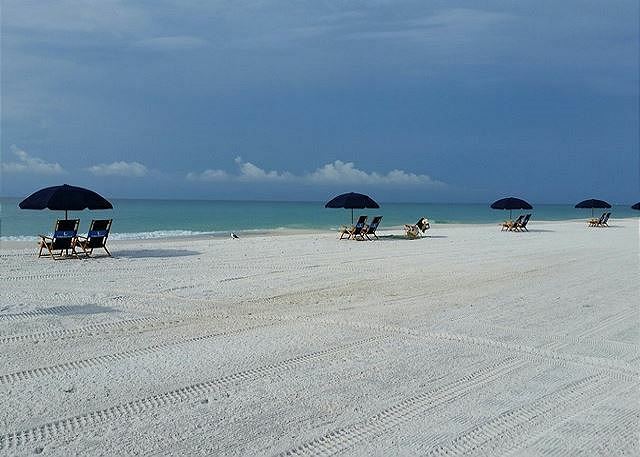 We hope to welcome you all back again soon for another beach vacation stay with us here on the beautiful Emerald Coast of Florida! As always, our stay in our unit was awesome. Always clean, comfortable and quite. easy to get to the beach, clean pool and grounds. I want to come back next year. Thank you for sharing your review for Gulf Winds East #42. We are so pleased to know that you all had another awesome stay with us in this beautiful home! We hope to see you all again soon as our guests in Miramar Beach, FL! We have stayed at Gulf Winds East before but this was our first stay in #42. It was perfect! The updated bathrooms and kitchen made it a very comfortable place to relax between visits to the beach. We even had a tiny view of the gulf from the upstairs bedroom! Thank you for sharing your review for Gulf Winds East #42. We are delighted to hear that you all had such a wonderful stay with us in this beautiful home and that you so enjoyed the updates! 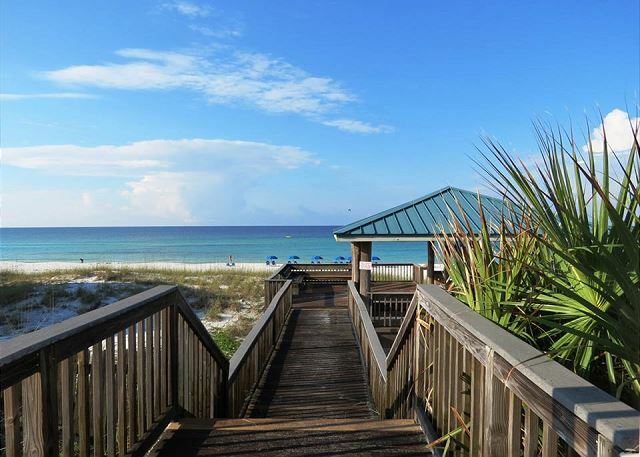 We would love to welcome you all back soon for another perfect stay with us here on the Emerald Coast! This was our 3rd time at Gulf Winds East in the last 6 years. The condo was once again very clean and fully furnished. The beaches are fantastic and very family friendly. The on-line check-in and check-out was easy and the overall experience was what we anticipated. Very affordable relative to other properties. We will be back again. Thank you for sharing your review for Gulf Winds East #42. We are so pleased to hear that you all had another great beach vacation stay with us! We hope to have you all back again very soon as our guests here in Destin, FL! Thank you for sharing your review for Gulf Winds East #42. We appreciate having you all as our guests and we are so pleased to hear that you had a good stay with us! We hope to see you all again real soon here on the Emerald Coast! We had a wonderful time. In fact, we've booked this condo again for next year. We had everything that we needed. We enjoyed our stay. Thank you for sharing your review for Gulf Winds East #42. We are happy to know that you all enjoyed your stay in this beautiful Destin townhome and we are thrilled that you all will be joining us again for another wonderful Beach Vacation here on the Emerald Coast! I was very impressed with everything. Beautiful inside. Comfortable and close to everything. Going back next year. Thank you for your review of Gulf Winds East #42. We are simply delighted that you all had such a fantastic time on your vacation stay with us. and we look forward to having you all back soon for another wonderful beach vacation in Destin, FL! Our experience was excellent. The staff were very nice and helpful. Our tile floor was dirty when we got there, but someone came and cleaned it within 15 - 20 min. They were very nice and upset that there was a problem. This was our second time staying at Gulf Winds East and I would love to stay there again. I will recommend it to others! Thank you for sharing your review. We appreciate having you as our guests and we are delighted that you had an excellent stay with us! We do apologize for the floor and we thank you for giving us the opportunity to remedy the issue. We would be very happy to have you all back soon as our guests in Destin, FL! Thank you for taking the time to share your review. We are pleased that you had a pleasant stay with us and we would be very happy to welcome you back soon as our guest in Destin! 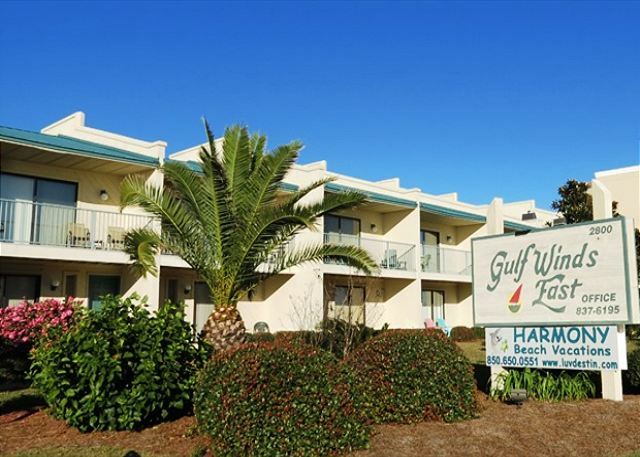 Renting through Harmony Beach Vacations at Gulf Winds East in Miramar Beach Jan-Mar 2016 was a very positive experience. I would highly recommend Harmony Beach Vacations mostly due to the competent personnel handing the paperwork! Thank you for sharing your kind review. We appreciate having you as our guests and we hope to have you back soon as our guests in Destin! Gulf Winds East, Unit 42, is like putting the icing on your vacation. 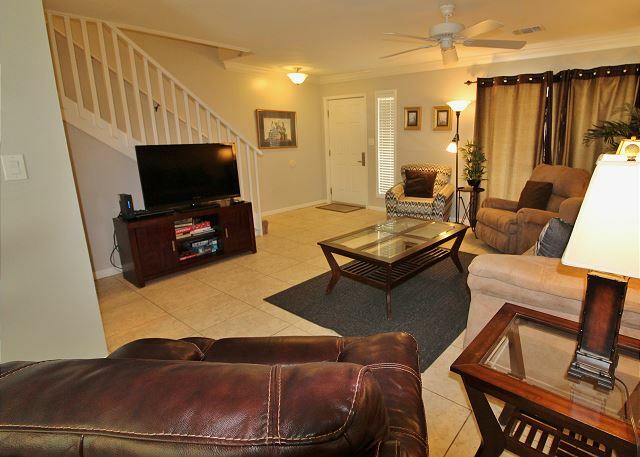 The condo is conveniently located, well decorated, equipped with all necessary items, and managed by a great company. Thank you for sharing your kind review. We are so pleased that you all enjoyed your stay in this beautiful home and we welcome you back as our guests anytime! 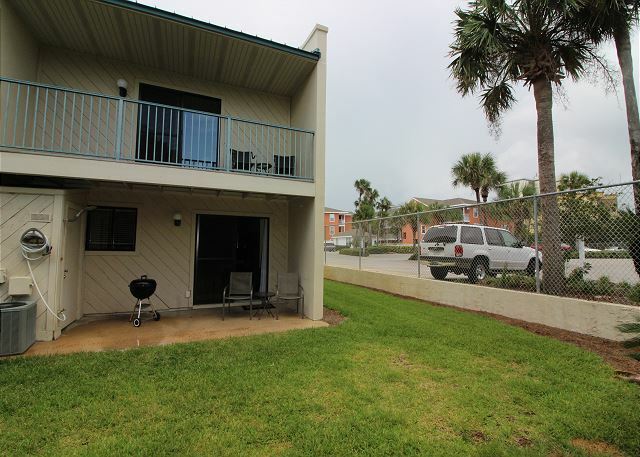 The perfect townhouse for those looking for the perfect beach stay. This was our 2nd stay at 42. Only improvement I would recommend would be to replace the upstairs carpet. 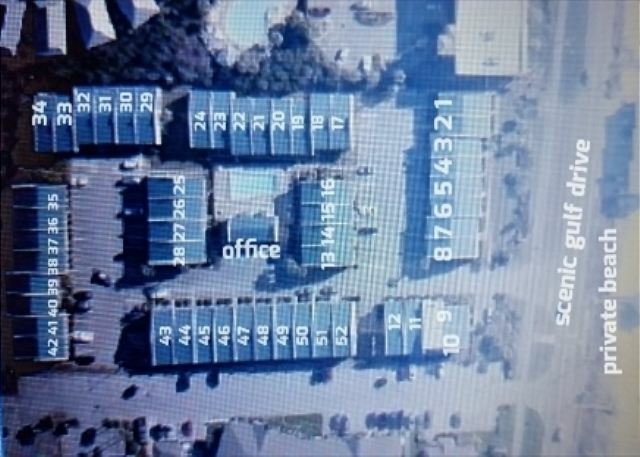 This was the second year in a row that we used Gulf Winds East and we love Apartment #42. 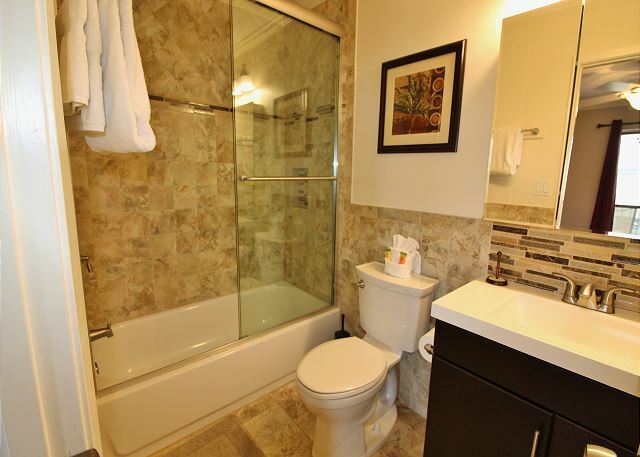 It is very well laid out, the aesthetics are great with comfortable furniture and amenities. We will return again next year. Thank you for sharing your review. We are glad you all enjoyed your stay and we look forward to having you back as our guests soon! Condo was beautiful,very spacious.Was exactly as pictures on website. Bed in master bedroom very comfortable. Perfect location to the beach. Pool & grounds very clean. Good location to stores & restaurants. Customer service was very good. Thank you for sharing your review. We're so pleased that you all had a wonderful vacation! We hope to have you back as our guests soon! Best experience too date in our 8 years of traveling to FL over the winter months. Miramar Beach area is the best! Quiet, good location from the beach. Plenty of room for a family of 6. Thank you for sharing your review. We are so glad you enjoyed your vacation and we'll see you next year! Another great vacation. Money well spent. Loved the complementary bottle of wine. Only issue we had was the neighbor lady wanted to argue over which parking space was her's. We addressed the issue with the office and now know that there are is no assigned parked except where marked. over all our family had a wonderful week and we will be returning for the summer of 2015. Our condo was clean and in a great location for our needs. A walk to the beach, which is beautiful, a golf close by and of course shopping. Having a kitchen was good we were able to fix our own meals and come and go to the beach with easy access. I like that there was a quiet time in the evening. A great location to all our needs. The condo was emaculate other then the beds needed new mattresses which we told the front office when checking out and they stated it would be taken care of. I would definitely stay there again. Nice and clean with well equipped at home feel. Only drawback was the community dumpster right in front and the vehicles parking in front who were not staying in the resort. Our vacation was made most enjoyable by the excellent facility that we were allowed to rent. The office personnel (Penny and Ralph) were superb professionals and just made it seem as if we were at home with wonderful friends. 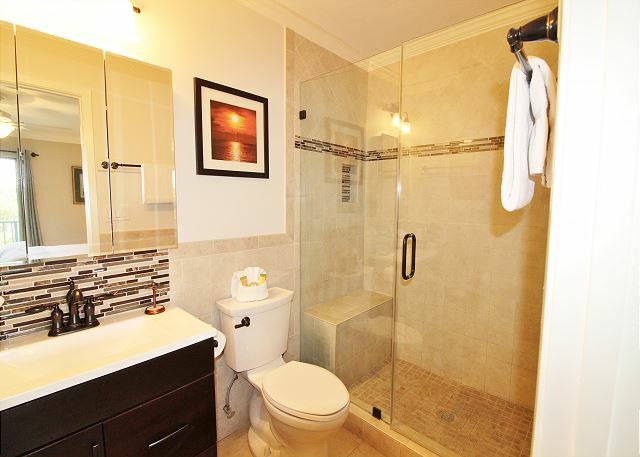 The location was superior, the condominium clean and attractive and well kept. We hope to come back again next year and stay in the same place. Thank you for a wonderful Destin Beach Vacation. I hesitated to give a review because I want to keep this wonderful place to myself! We loved everything about our stay. It is a corner unit in great, clean condition. The beach was a short walk away and the staff was friendly and helpful. The only drawback is that my kids, ages 12 & 13, felt the bunk beds were too small. My 10 yr old was ok with them but he couldn't lay down & watch tv from the bunks. A relatively minor issue during an absolutely wonderful vacation. We were so happy to find this gem of a place. Had a great time staying here. 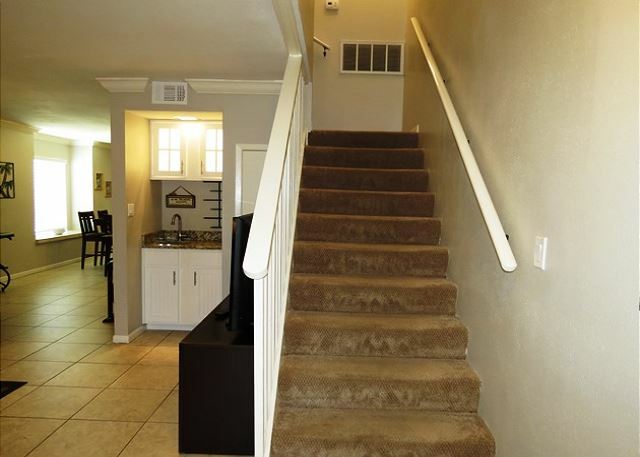 The condo has been recently updated and is very nice for the $$$. We will definitely request this property next year when we come back.